Providing the ultimate image quality in a lightweight feature-pack DX-Mount Camera, Nikon introduced the attractive new generation Nikon D5300 Camera for producing the high-resolution images and videos. Featuring the 24.2 Megapixel DX-mount CMOS sensor along with EXPEED 4 high-performance image processor which takes the high-resolution photos at 5fps. Its sensitivity ranges from ISO 100-ISO 12800 which reduces noise and can be expanded to 25600 for shooting in low-light conditions. It offers 39-points for autofocus which perform quick automatic focus also helpful for tracking moving objects. Ideal for occasional videos and sports type photography. Sharing become easy with Nikon D5300 camera, with built-in Wi-Fi you can transfer photos and videos to your smartphone or computer and also allows to control the camera with your smartphone. It features a built-in GPS system to log your travels, a travel log maps your journey even when the camera is switched off. It also offers a 3.2 inch LCD monitor to manage and view the settings and clicks which allows capturing from a variety of angles. The Nikon D5300 Digital SLR is an admirable and robust performance camera which delivers detailed quality photos with the 1920 x 1080 resolution and for videography, the frame rate can be changed from 60p to 24p. In this guide, we mention all the recommended Nikon D5300 lenses will help you to choose the perfect lens for your Nikon D5300 DSLR camera. 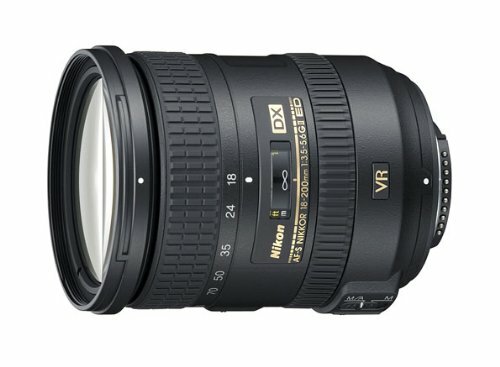 An admirable all-in-one lens for Nikon F-mount and DX-mount cameras, Nikon 18-300mm F/3.5-6.3G ED VR, featuring three extra-low dispersion and three aspherical glass elements to reduce distortion and aberration and produce clear and accurate photos. It covers all types of photography from wide angle to telephoto perspectives. An Integrated super coating for reducing flares and ghosting to provide sharp and bright images. It includes silent wave motor for performing quick and smooth automatic focus along with an internal mechanism for focusing which assists the motor for getting high-speed clicks. A vibration reduction image stabilizer is also employed to lessen the camera shake and allows to shoot handheld. It is professionals first choice for getting the high-resolution results with Nikon D5300 DSLR camera. 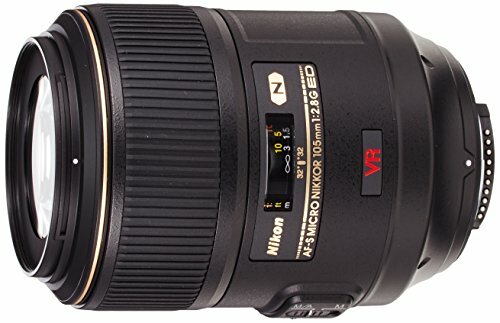 Highly Recommended lens to use with Nikon D5300 Digital SLR camera, Nikon 18-200mm F/3.5-5.6G ED VR II is an all-around lens covering wide angle to telephoto, specially manufactured for F mount camera sensors. Featuring multiple aspherical elements, three Extra Low Dispersion glass elements and an exclusive super coating for shrinking the rate of aberration, flares, and ghosting to help you shooting bright and detailed photos and videos. Vibration Reduction II image stabilizer is also here to decrease the maximum rate of camera shake to produce the best quality photos and videos in any type of condition. It also employed the superwave motor to deliver a fast and exact automatic focus and allows to focus manually any time. An ultimate gear to produce super sharp and bright photos and videos. 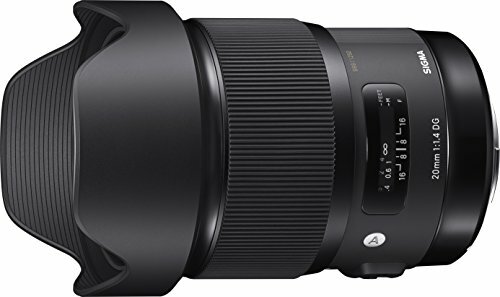 Sigma 35mm F/1.4 DG HSM is a first-rate appropriate standard lens for Nikon D5300 DSLR camera, featuring 35mm focal length and with the F/1.4 constant aperture to make it reliable for shooting the ultimate quality photos and videos. It includes a super multi-layer coating along with special low dispersion and FLD glass elements to decrease the flares, ghosting and distortion and delivers the super sharp pictures. It uses Hyper Sonic Motor and an internal focusing mechanism assist the motor which performs quick, quiet and accurate automatic focus and allows to focus manually all the time. It is easy to use gear and compatible with Sigma USB dock, which allows to update its firmware and also helps to customize the focusing parameters. Ideal lens for shooting high-resolution photos and videos. 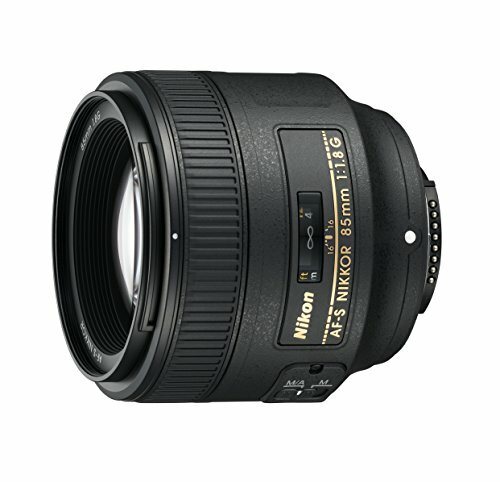 The most pliable standard prime lens having constant 35mm focal length and consistent F/1.8 high aperture, Nikon 35mm F/1.8G is designed for F-mount Nikon DSLR camera sensors and also capable to be used with DX-mount cameras. Offering an exclusive extra-low dispersion glass elements, aspherical element, and super coating, Extra-low dispersion element is here to reduce the color deviation, aspherical element to shrink the distortion and super integrated coating helps to reduce flares and ghosting, these all features helps to use it in any type of lighting condition and shoot the best ever photos and videos. It includes a Silent wave motor to accurate autofocus and also can be used as full-time manual focusing gear. The sterling and accommodating lens which produces high contrast and detailed photos and videos using with Nikon D5300 DSLR. 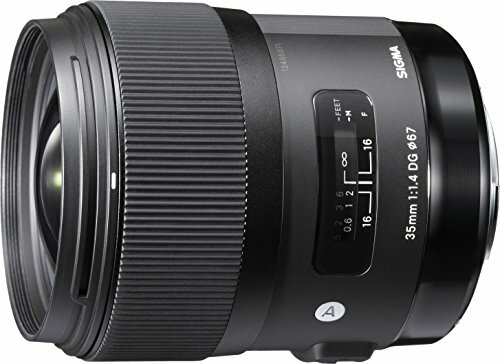 A versatile wide-angle standard zoom lens manufactured for Nikon F-mount camera sensors, Sigma 18-35mm F/1.8 DC HSM Art is made for getting marvelous quality photos and videos using with Nikon D5300 camera. Featuring the wide angle of view with great 18-35mm focal length and F/1.8 constant aperture which delivers superb quality images and videos. It offers 4 aspherical elements and five Super Low Dispersion glass elements which effectively reduce color fringing, ghosting, and deviation. Using Hyper Sonic Motor and internal mechanism of focusing it performs automatic focus quickly and accurately also allows to use it as a manual focusing lens. It allows to update software and tune the performance with USB as it is compatible with Sigma USB dock. A compact lightweight standard zoom lens, engineered for Nikon cameras like Nikon D5300 camera, Sigma 17-50mm F/2.8 EX DC OS HSM is an adaptable lens which produces the detailed photos and videos and gives a splendid look to your moments. It features a wide angle 17-50mm focal length with a huge F/2.8 aperture along with Optical stabilizer to lessen the camera shake and effectively correct the color deviation and ghosting, with all these features it produces the worthy and top quality photos and videos. An exemplary lens for all aspects of photography in all types of lighting conditions. Hyper Sonic Motor is also employed to perform smooth and quiet autofocus also capable to focus manually whenever you want and let you take the high-resolution images and videos. 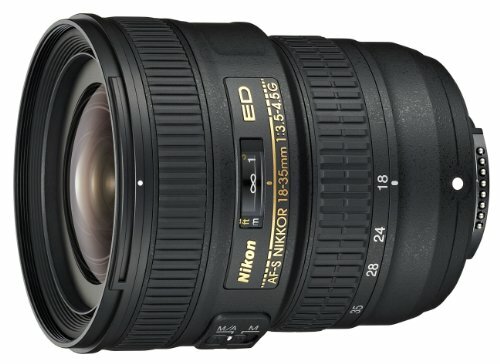 An exceptional standard zoom portable lens, Nikon 18-35mm F/3.5-4.5G ED is an admirable lens suitable for travel and other casual purposes of photography. Featuring 18-35mm focal length which is perfect for indoor photography. A huge range of its F/3.5-4.5 aperture produces more detailed images and videos. It features 3 aspherical elements along with two Extra-Low dispersion elements which is here to decrease the rate of flares, ghosting, and distortion and for providing the clearest photos, ideal for all lighting conditions. A quiet wave motor with an internal technique of focusing is integrated to perform high speed, smooth and exact autofocus also able to use as manual focusing gear. A sterling class lens which allows shooting in any type of condition using with Nikon D5300 DSLR. Highly recommended Nikon D5300 lens, offering outstanding image quality in all perspectives. 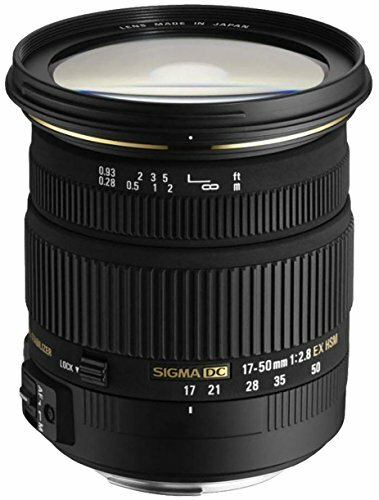 Sigma 20mm F/1.4 DG HSM is a wide-angle prime lens in the family of art lenses, featuring 20mm Focal length with F/1.4 large aperture to produce extra bright photos. Including 2 FLD, five Super Low Dispersion glass elements and two aspherical elements to shrink the ratio of aberration, distortion, flares, and ghosting in whole zooming range. It also has a Hyper Sonic Motor for fast, smooth and precise automatic focus which changeable to manual focusing mechanism, it is a valuable lens for getting the extreme quality images and videos in travel, portrait, events and also perfect for astrophotography. An Incomparable ultra-wide-angle zoom lens, Nikon 10-24mm F/3.5-4.5G ED is designed for DX-mount camera sensors, featuring the wide focal length range with the great range of aperture which helps in taking the glorious quality images. Including three aspherical elements along with 2 extra-low dispersion glass elements and super integrated coating, with these features, it reduces the rate of color fringing, flares, and ghosting and delivers wonderful performance in every lighting condition. A Silent wave autofocusing motor is also available for smooth and exact automatic focus, in addition, an internal focusing technique is also used to cover the full range of a selected frame and also quickens the focusing speed. 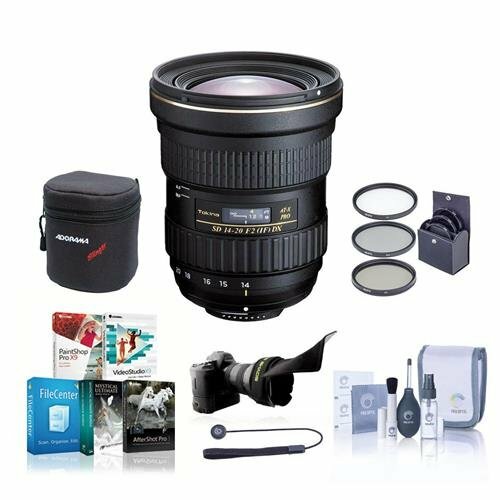 A supreme lens for Nikon D5300 Digital SLR Camera. 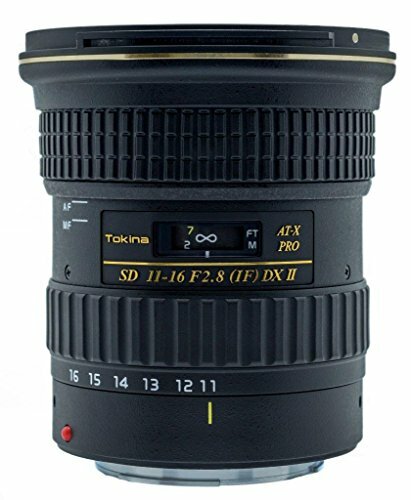 A great ultra-wide angle zoom lens for Nikon DX-mount device sensors, Tokina 11-16mm F/2.8 ATX Pro is an awesome lens featuring the great wide angle of view with its standard 11-16mm focal length and a constant F/2.8 huge aperture in an affordable size and weight. It offers two aspherical elements with two super-low dispersion glass elements and multilayer coating for decreasing the maximum risk of aberration, flares, and distortion to produce most focused photos and videos. It uses an internal focusing motor which allows focusing smoothly with pleasant background blur, also offers the one-touch clutch technique for focusing which makes focusing easy and also allows to focus manually all the time. Most suggested pro-level gear for using with Nikon D5300 DSLR camera. 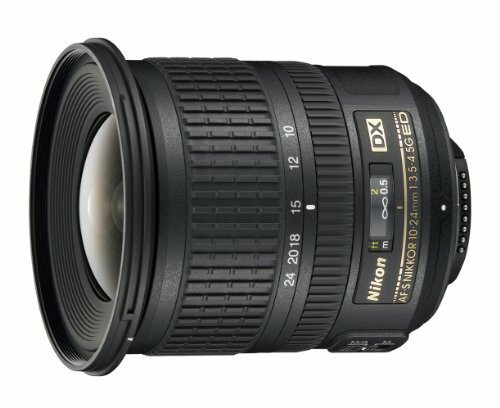 The super-fast wide-angle zoom lens made by Tokina manufactured for Nikon DX-mount sensors. 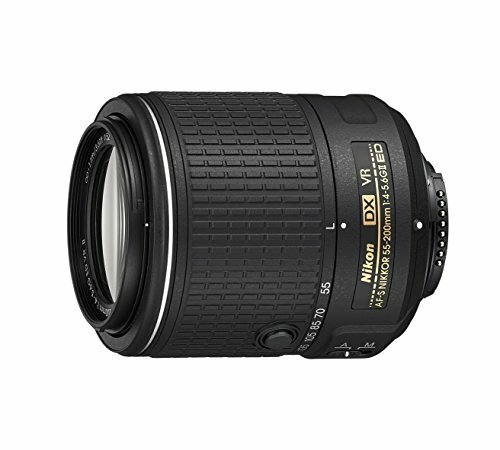 Tokina 14-20mm F/2 AT-X Pro DX is a remarkable lens for using with Nikon D5300 camera. It delivers consistent results with its wide angled 14-20mm focal length and a constant F/2 aperture which produces the brightest images. Features two super-low dispersion elements with one plastic and two glass-molded aspherical elements and a multilayer coating, these all things are integrated for reducing all the risks which spoil your moments and for shooting in both the low light and strong lighting conditions. An internal focusing motor is also available for smooth and high-speed automatic focus also has a unique feature of one-touch focus clutch technique for overriding from autofocus to manual focus by just rotating the ring forward and backward. Excellent adaptable gear compatible with Nikon DX-mount camera sensors, Nikon 40mm F/2.8 G Micro is highly recommended Nikon D5300 lens, featuring the 40mm focal length with constant F/2.8 huge aperture and offers a real size magnification ratio of 1:1 and focus as close as 6 inches, which makes it ideal for close-up stills, selfies and macro shooting. It powerfully decreases the rate of color fringing, aberration, and ghosting with its super integrated coating, which makes it a supreme build for shooting the close-ups in all lighting conditions and produce the clear and sharp photos and videos. A silent wave motor allows quiet and smooth automatic focus and helps you to capture high-level shots and also able to use as all-time manual focusing device. 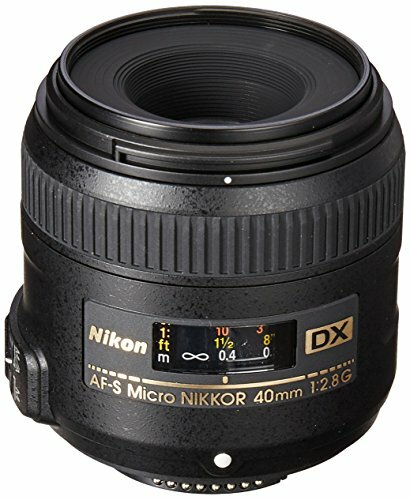 Here comes a glorious macro lens by Nikon for FX-mount cameras, Nikon 105mm F/2.8G IF-ED VR Micro is a perfect lens for macro shooting using with Nikon D5300 Camera. It is a feature-pack offering an optimum focal length and F/2.8 bright aperture and helps shooting in various lighting conditions with its real size magnification of 1:1. Including one extra-low dispersion element along with a nano crystal coating and super integrated coating to lessen the risk of aberration and distortion and provides detailed images. A vibration reduction image stabilizer is also here to shrink the camera shake and delivers clear photos and videos even shooting handheld. A silent wave motor is also available for performing the silent, fast and smooth automatic focus with an assistance of internal focusing mechanism to speed the focusing performance also allows a switch from autofocus to manual focus. 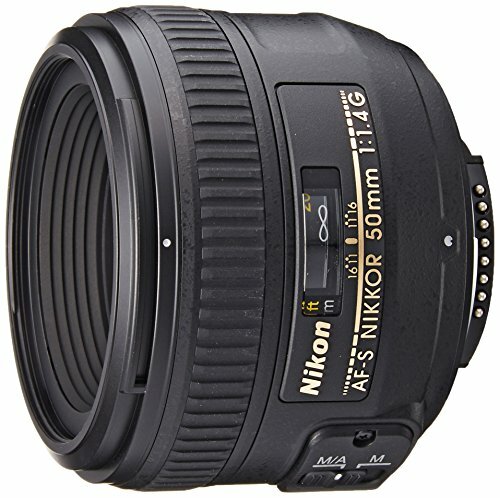 Nikon 50mm F/1.4G is a valuable and all-around prime lens for portraits, specially engineered for Nikon FX-mount camera sensors but also capable to use with DX-mount sensors and provide a large 75mm focal length. Featuring a standard size focal length of 50mm along with a high speed F/1.4 bright aperture which is helpful for shooting in difficult lighting situations. A unique super integrated coating is applied to reduce flares and ghosting also able to reduce fringing and distortion and produce sharp and detailed images and videos. A silent wave motor is available to perform silent and fast automatic focus also allows to focus manually any time. A remarkable built for capturing best portraits using with Nikon D5300 DSLR. 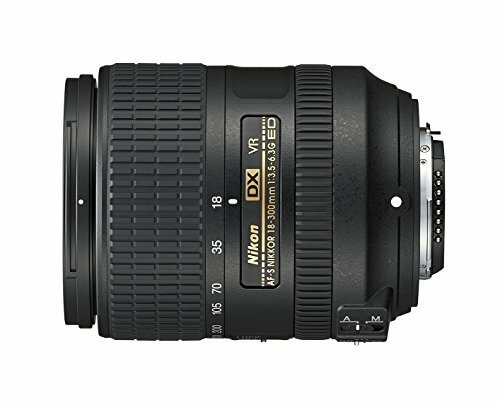 A lightweight admirable prime lens, Nikon 85mm F/1.8G specially designed for Nikon FX-mount camera sensors and also able to be used with DX-mount sensors. Featuring great 85mm focal length along with F/1.8 bright aperture which is helpful for shooting in difficult lighting situations. A super integrated coating helps in reducing the flares and ghosting also lessen the deviation and fringing for producing clear and detailed photos and videos. A silent wave motor is integrated into its design for fast and smooth automatic focusing performance and an internal focusing mechanism is also used to quicken the autofocusing speed, also allows a full-time manual focusing switch. A first-class lens for taking the superb quality photos while using with Nikon D5300 Digital SLR camera. 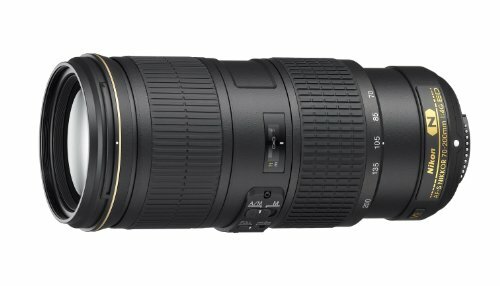 A superior telephoto zoom lens, Nikon 70-300mm F/4.5-5.6G IF-ED VR is a lightweight gear manufactured for FX-mount camera sensors by Nikon. Featuring a large 70-300mm focal length with a wide aperture range to produce the bright images in all types of lighting situations. Including two extra-low dispersion glass elements for shrinking the rate of color distortion to clear the images, and a super coating for lessening the flares and ghosting. A silent wave motor performs a high speed and accurate automatic focus also allows to focus manually when you need it. A unique vibration reduction image stabilizer is available for decreasing the camera shake. A marvelous simple telephoto lens for getting inordinate results while using with Nikon D5300 camera. 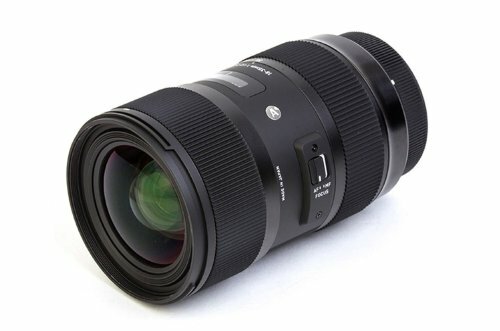 A well-liked favorable telephoto zoom lens, Tamron SP 70-200mm F/2.8 Di VC USD is engineered for Nikon FX-mount camera sensors, but also be used with DX-mount Nikon devices. Featuring one extra-low dispersion and five low dispersion elements for reducing color distortion and deviations. It uses Ultra Sonic drive for delivering the smooth and quiet automatic focus also allows focusing manually any time. It includes a Di vibration control image stabilizer to lessen the camera shake by 5 stops which makes it perfect for using handheld. It has a robust seal against dust and water which allows to use it in harsh conditions and a fluorine coating to prevent it from scratches. 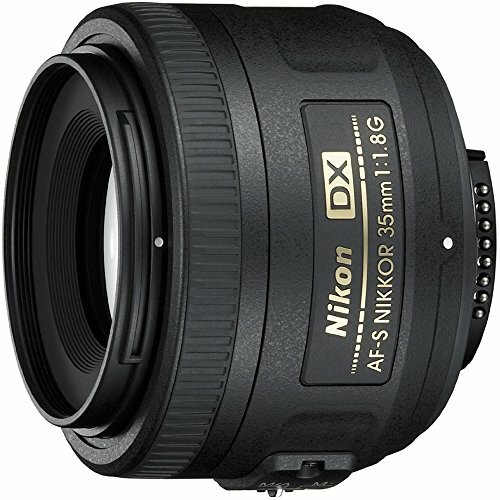 Highly recommended lens by experts for Nikon D5300 cameras. 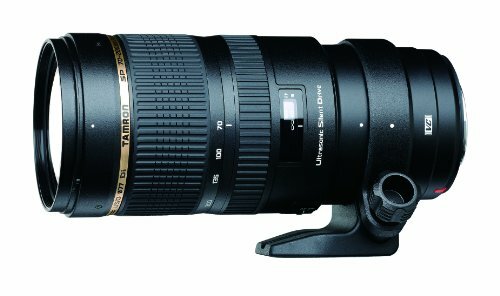 A versatile performance, reliable telephoto lens Nikon 70-200mm F/4G ED VR is engineered for F-mount camera sensors also able to use with DX-format cameras. Featuring a wide range of 70-200mm focal length with a constant F/4G aperture for providing detailed photos in low-light situations. Offering three extra-low dispersion elements for decreasing the distortion and two effective coatings are applied to reduce ghosting and for clearing the images. It performs automatic focus quickly and silently to ensure the high quality focused images also helpful for using it as handheld due to its vibration reduction image stabilizer which is integrated to lessen the camera shake. A spectacular lens producing high-resolution photos and videos using with Nikon D5300 DSLR camera. 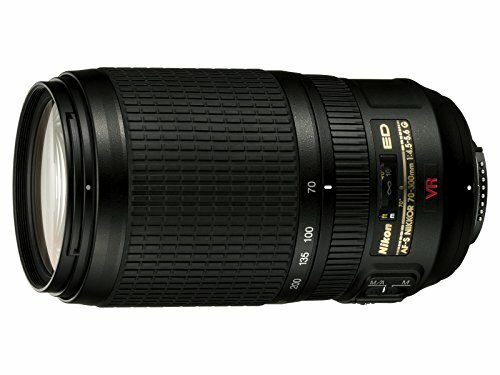 Nikon 55-200mm F/4-5.6G ED VR II is an incomparable telephoto zoom lens for canon DX-mount camera sensors. It reduces effectively the deviation and aberration with the help of its low dispersion glass elements, and a coating is applied to minimize the ghosting from the whole zooming range which helps to produce clear, bright, and super sharp photos. A silent wave motor is attached for accurate automatic focus also including a vibration reduction image stabilizer to shrink the risk of camera shake by 4 stops and provides the elite quality stills and also helpful in all types of videography. A superlative design for shooting the optimal quality images and videos using with Nikon D5300 camera. 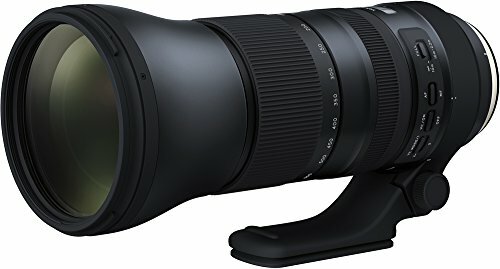 Tamron SP 150-600mm F/5-6.3 Di VC USD is a well-liked super-telephoto zoom lens, designed having professionals in mind, compatible with both type (F-mount and DX-mount) of Nikon camera sensors. Featuring great focal length with fast aperture range for making your shot best in your collection. It offers three low dispersion glass elements for reducing the fringing and deviation. With Ultra Sonic drive it focuses automatically with high speed accurately and also allows all-time manual focusing mechanism. A Di vibration control image stabilizer is available for shrinking the camera shake and delivers most clear and focused photos and videos. A Highly recommended lens by professionals if you want to use it with Nikon D5300. 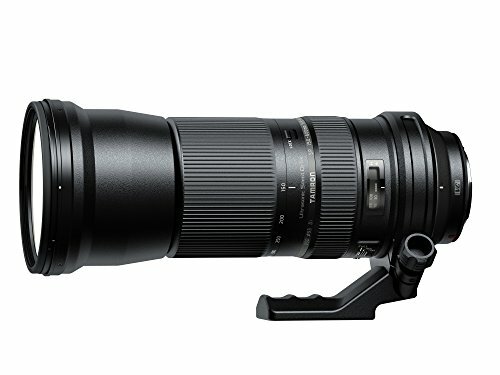 An all-around super-telephoto prime lens, Tamron SP 150-600mm F/5-6.3 Di VC USD G2 is a flexible gear manufactured for all sensors for Nikon. Including a glorious focal length along with fast F/5-6.3 large aperture, it provides the clearest images with greater contrast. It offers 3 low dispersion glass elements for reducing aberration and deviation, also a fluorine coating is applied to prevent it from scratches. It has a vibration control image stabilizer to minimize the camera shake. It utilizes an Ultra Sonic Drive to perform quick and quiet automatic focus also allows to use manual focus mechanism. It includes a zoom lock switch to lock your zooming range. An ideal performance lens with a strong lock against dust and water. Highly recommended a super telephoto lens for Nikon D5300, which ensures to get extraordinary photos and videos in all types of photo and videography.